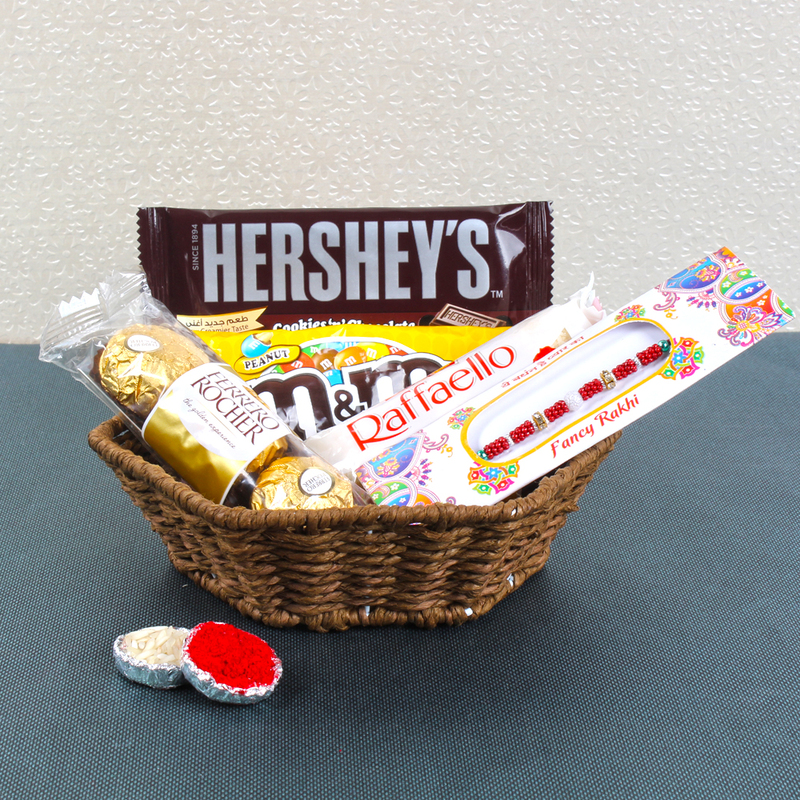 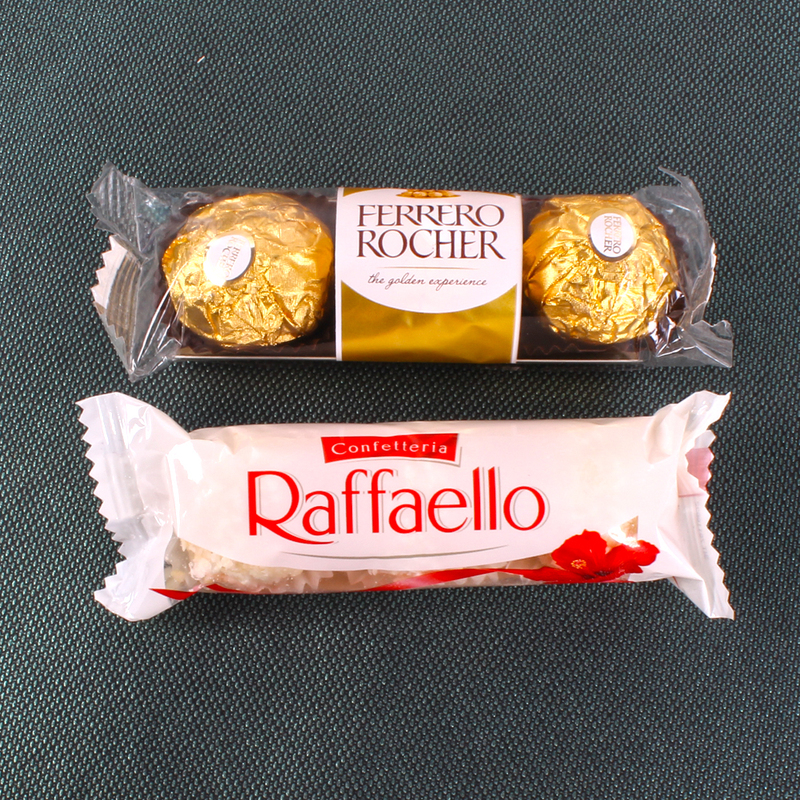 Cane Basket of Hersheys (Weight : 35 gms), M&M Chocolates Pack (Weight : 45 gms), 3 Pcs Ferrero Rocher Chocolate Pack (Weight :37 gms), Raffaello Chocolate Bar (Weight: 30 gms ), Fancy Rakhi, Packet of Roli Chawal. 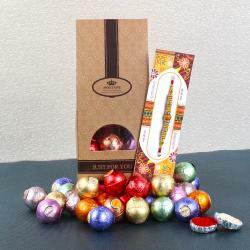 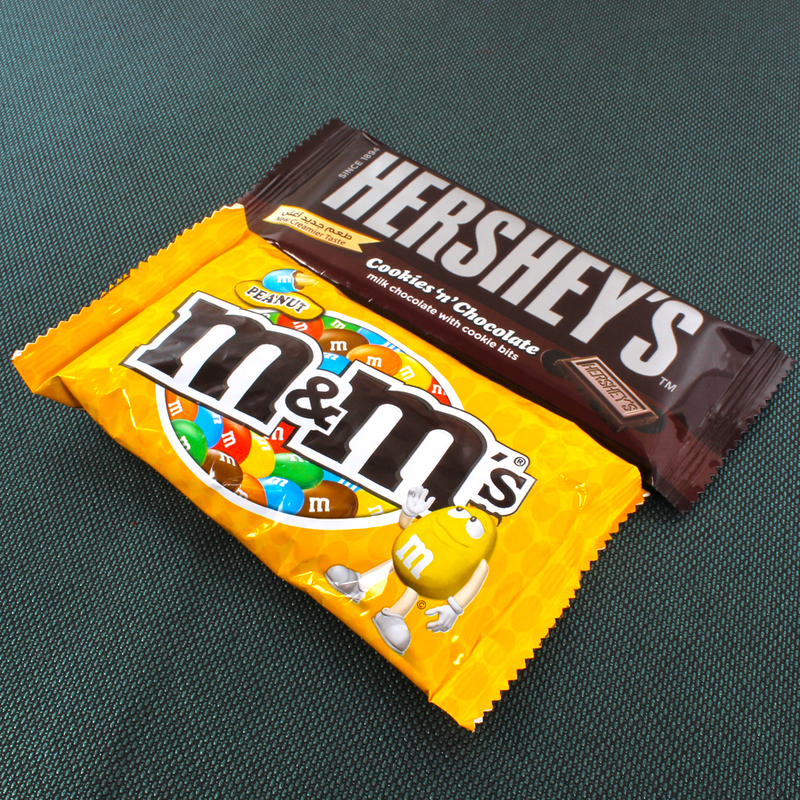 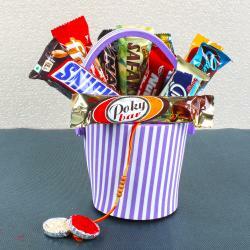 This Rakhi, treat your brother to an amazing combo which consists of a Rakhi and some lip smacking Imported Chocolates. 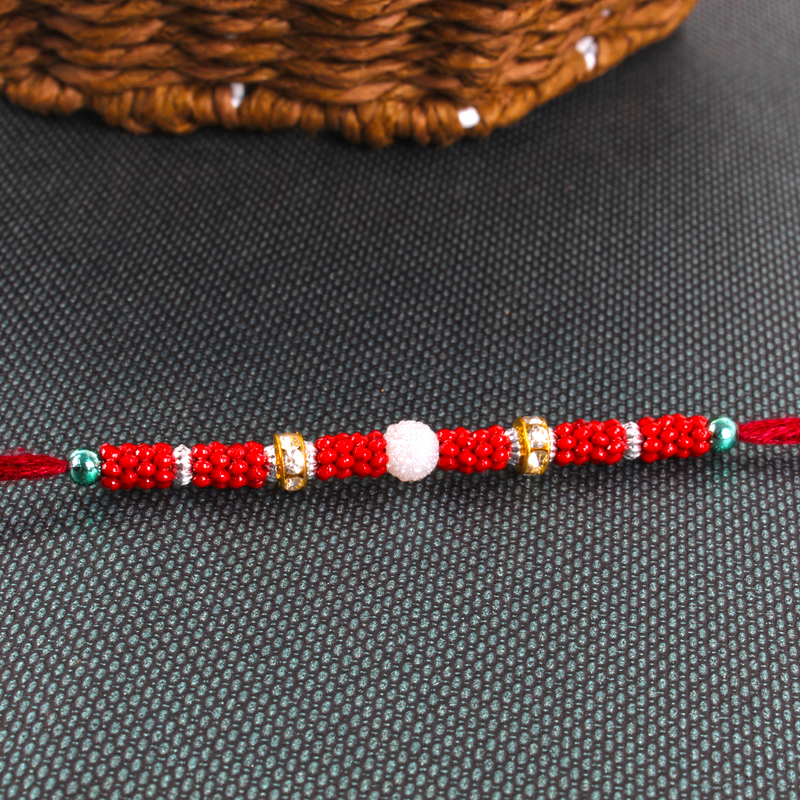 The Rakhi will look amazing on your brothers wrist courtesy its multiple hues and shades and its endearing design pattern while Roli Chawal plays the perfect foil to the same. 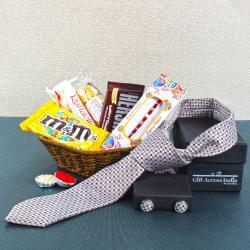 Every sister wants something symbolic to express her love and affection to her brother on Rakhi and this combo makes for the perfect solution without a doubt. 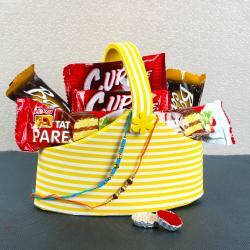 This beautiful Rakhi Combo includes: Cane Basket of Hersheys (Weight: 35 gms), M&M Chocolates Pack (Weight: 45 gms), 3 Pcs Ferrero Rocher Chocolate Pack (Weight: 37 gms), Raffaello Chocolate Bar (Weight: 30 gms) along with Fancy Rakhi and Packet of Roli Chawal.